On March 1, our delegation will come to the Georgian capital Tbilisi to participate in the largest event of the region, aiming at the development of betting and gambling. At the conference, Francesco Baranca, CEO at Federbet is going to make a report on fighting match-fixing in traditional sports and dealing with this issue in e-sports and fantasy sports. On the threshold of the event the expert gave an interview to the organizers of Georgia Gaming Congress, in which he revealed some points of his presentation. Demo area of the Congress will include our stand, where we are going to tell about our activity and ways of determining fraud in sports betting. 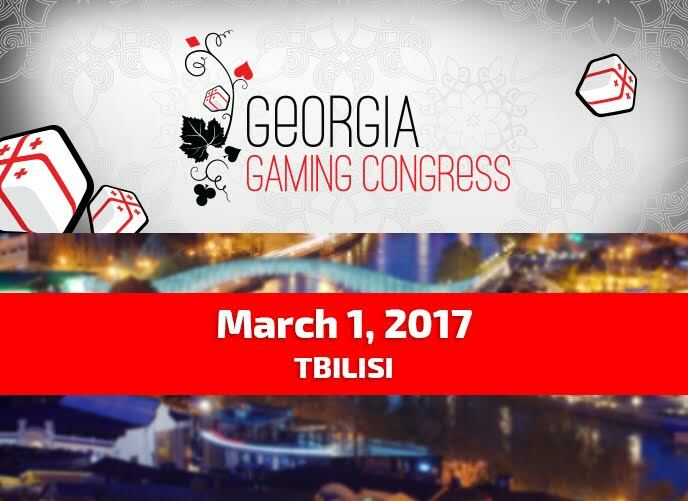 Georgia Gaming Congress will take place on March 1, in Tbilisi. Event organizer is Smile-Expo.